'This new overview of Murdoch's life, coming as it does in her centenary year, brings together fresh materials on her life and work and will be a central resource for students, teachers, academics and the general reader. Rowe builds on her vast knowledge of Murdoch – and her earlier published work – to bring out the fullest examination of Murdoch's life and work to date. This is a book by an academic at the height of her powers'. 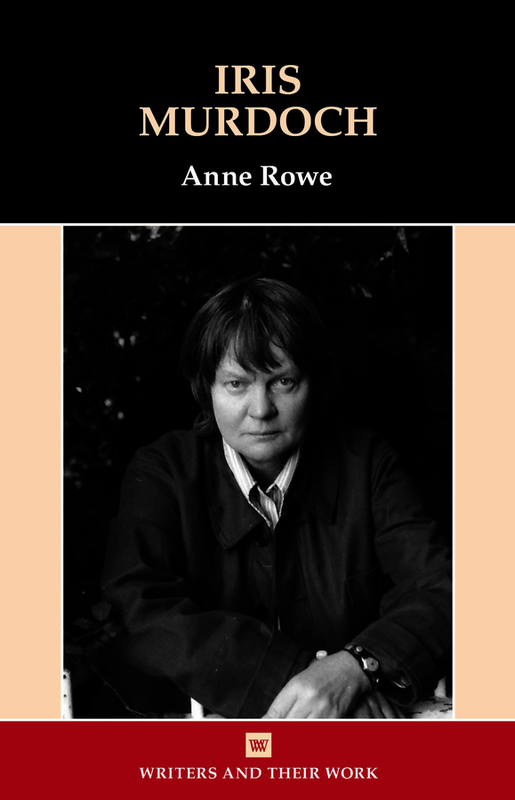 Anne Rowe is Visiting Professor at the University of Chichester and Emeritus Research Fellow at Kingston University, where she was Associate Professor and Director of the Iris Murdoch Archive Project (2004-2016).